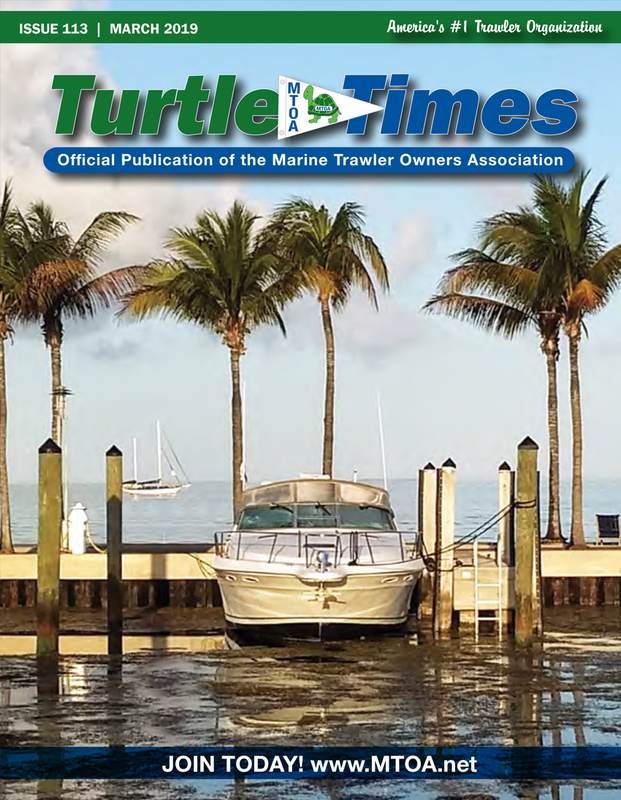 Welcome To Marine Trawler Owners Association! Do you own a trawler? Dream of cruising the waterways on your own boat? Then MTOA is for you! Just ask any of our 2,500 members! 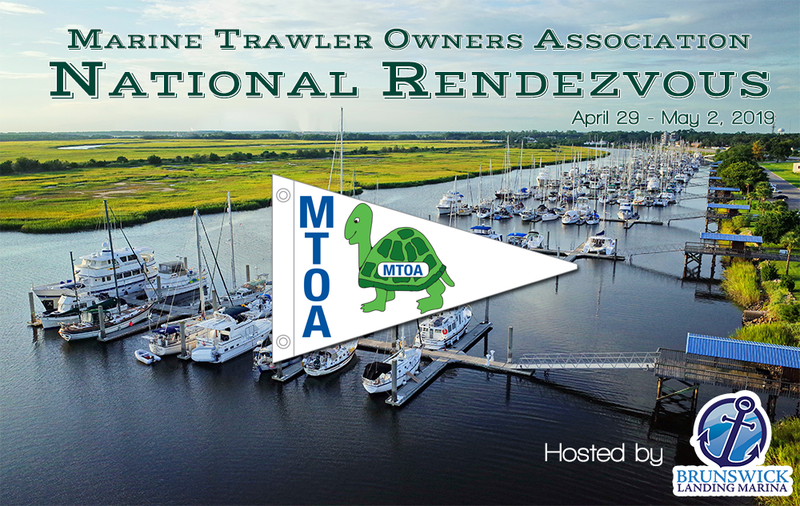 Benefits of being an MTOA member include..
And most of all...Fantastic Rendezvous in multiple locations each year! 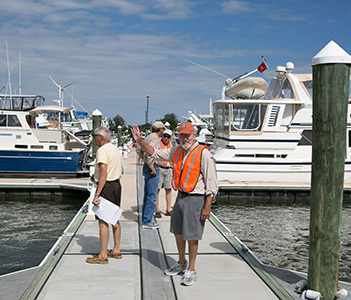 Our Mission: "To promote camaraderie, education and safety among trawler enthusiasts."